Qatar is impressively growing and developing, and this development continues with the plans in preparation for the 2022 FIFA World Cup. From refining the country's infrastructure, to constructing remarkable projects and developments, Qatar has become a major global financial hub in the past few years. As a result of this major development, the country keeps welcoming throngs of visitors, investors and expats, many of which currently call Qatar their home. Because of the high number of residents moving to Qatar, the government is continuously making changes and additions to the real estate market, resulting in a high number of properties for rent in the country. Al Waab is a very lively area in Qatar. It is a central area in the heart of Doha. It is also one of the most heavily populated areas in Doha. 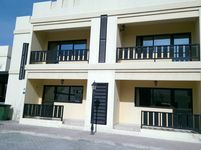 Properties for rent in Al Waab are extremely popular. The area lies in close proximity to most landmarks in Doha; it also features many international schools and a huge number of services and medical facilities. In addition to that, Al Waab also comprises a wide area of dining and shopping options, as well as entertainment facilities. Al Waab also comprises Aspire Zone, which includes Aspire Park, a great lush green park in Doha perfect for families with children. Villagio Mall and Royal Plaza, two of the most popular malls in Doha, are also located in Al Waab. Properties for rent in Al Waab can be found within gated communities as well as standalone properties. Residential properties for rent in Al Waab vary between furnished, unfurnished and semi-furnished properties. They also vary in size between cozy studios and one-bedroom apartments to spacious three-bedroom and four-bedroom apartments to large villas and huge mansions. Commercial properties for rent can also be found in Al Waab. Properties for rent in Al Waab are popular among families as the area is family friendly, they are also popular among young professionals as the area is in the middle of the hustle and bustle of the city. Al Waab is a great neighborhood in Doha that features great amenities and first-class facilities. Why choose to rent a property in Al Waab? 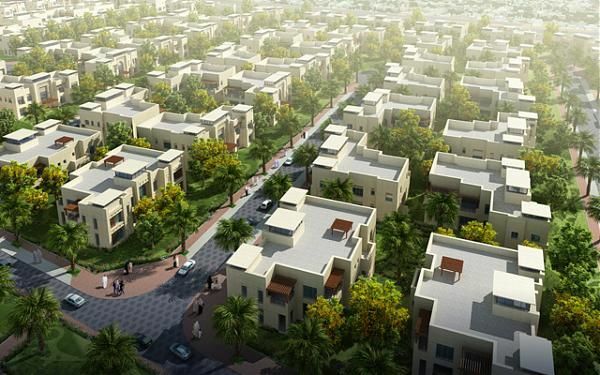 If you happen to be looking for a home in a great neighborhood with a family-friendly community and excellent amenities, then properties for rent in Al Waab are the perfect choice for you. 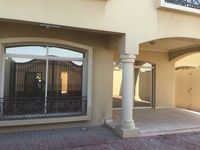 Villas for rent in Al Waab can be found in gated communities and as standalone villas, apartments for rent in Al Waab can be found in buildings and high rise towers. Whatever your needs may be, you can find a great home that suits your needs among the various properties for rent in Al Waab. All in all, properties for rent in Al Waab are an ideal choice.